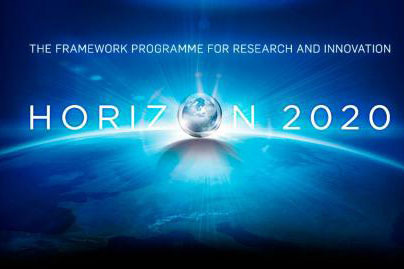 The City Law School's Dr Luke McDonagh and Dr Enrico Bonadio, the lead intellectual property (IP) law investigators within the EU-funded, Horizon2020 INBOTS (Inclusive Robotics for a Better Society) are contributing to an IP policy for Mexican Universities that supports social innovation and could influence discussions within various governmental bodies. 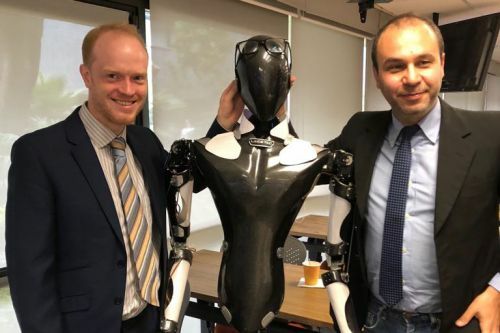 Dr Luke McDonagh and Dr Enrico Bonadio have recently established links with several Mexican universities, particularly with UNAM (Universidad Nacional Autonoma de Mexico) and Tecnologico de Monterrey. On 2nd May, the City Law School intellectual property (IP) academics co-organised a Knowledge Exchange Forum on Intellectual Property, University Innovation in Robotics and Technology Transfer for Social Enterprises' in collaboration with Dr Ana G. Alba Betancourt at the National Autonomous University of Mexico's (UNAM) Institute of Juridical Studies. Alongside their Mexican counterparts, Dr McDonagh and Dr Bonadio organised a round table event at UNAM on the subject of robotics, university patents and social innovation. Leaders of robotics projects at UNAM, Tec de Monterrey and Universidad Iberoamericana Puebla presented their research and discussed their attitudes towards patenting of robotics inventions and IP commercialisation through spin-outs. Dr McDonagh and Dr Bonadio gave a presentation on EU-Mexico alliances in the field of robotics arising from the INBOTS project, and gave insights into the City, University of London IP policy and City’s successful spin out companies. Dr Ana Alba Betancourt concluded the event by presenting her views on IP policies and infrastructure in Mexican universities. 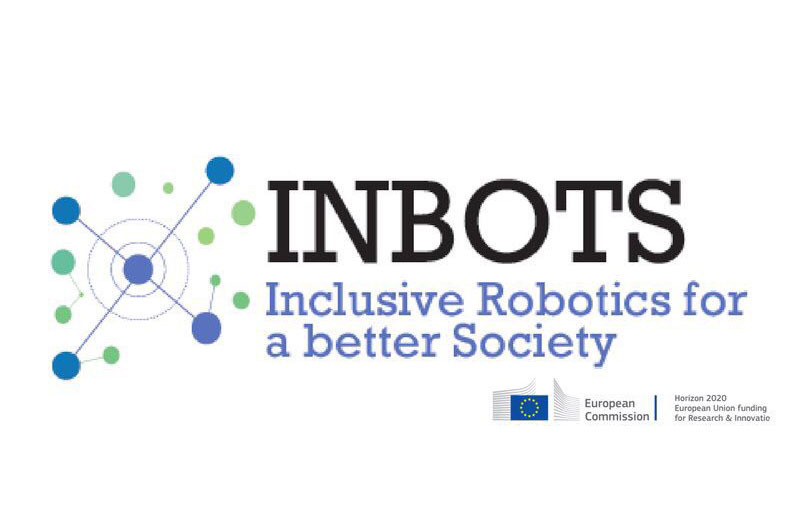 Drs McDonagh and Bonadio are currently part of the EU Horizon2020-funded INBOTS project, a consortium which brings together 25 partners (including universities, research centres and private corporations). Within this network, Luke and Enrico explore connections between intellectual property (IP) law, science and ethics in the field of interactive robotics in Europe. The leader of the INBOTS consortium, Jose L Pons, is a Visiting Professor at Tecnologico de Monterrey. The Mexico Knowledge Exchange Forum is aimed at producing an IP policy for Mexican Universities that supports social innovation and which can influence discussions within various governmental bodies. 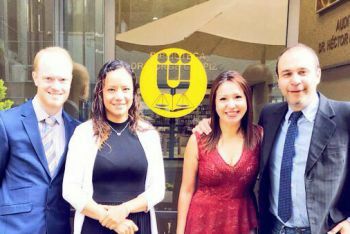 The two City Law School academics are hopeful that the beneficial use of university IP in the social innovation context can lead to the establishment of spin-out and spin-off companies to support Mexico’s developing economy, particularly in areas such as health and social care. The City Law School and UNAM are committed to further collaboration as part of growing EU-Mexico links in the area of robotics research.